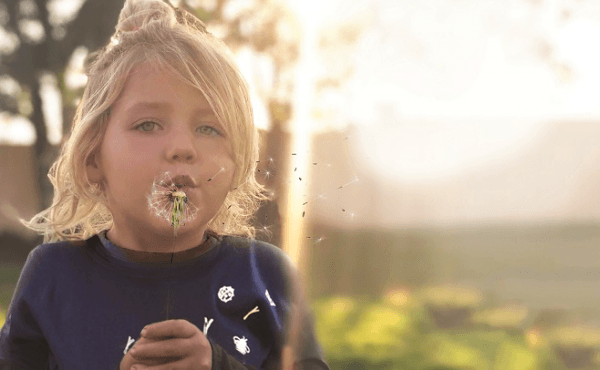 If you are looking for a unique educational experience, where children learn naturally, then welcome to Broadacres Academy. Broadacres Academy is the new chapter in the life of a school that’s been in our community for the past 36 years. 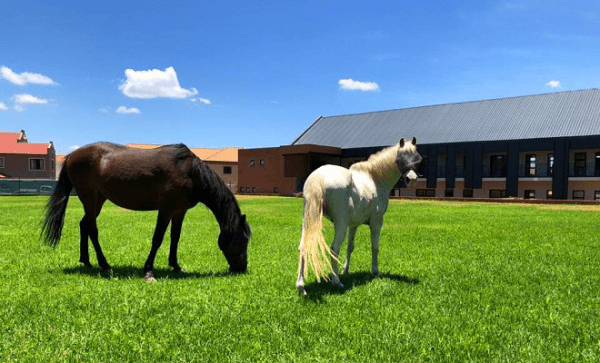 Situated in the growing northern suburb of Broadacres, Johannesburg, South Africa, Broadacres Academy offers children a unique education in a relaxed contemporary farm environment. 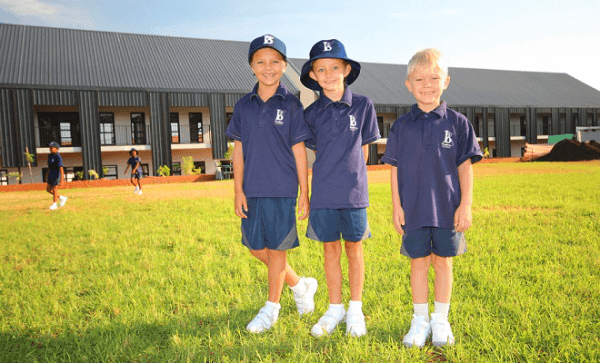 Broadacres Academy is located in the greater Fourways area of Johannesburg, Gauteng. 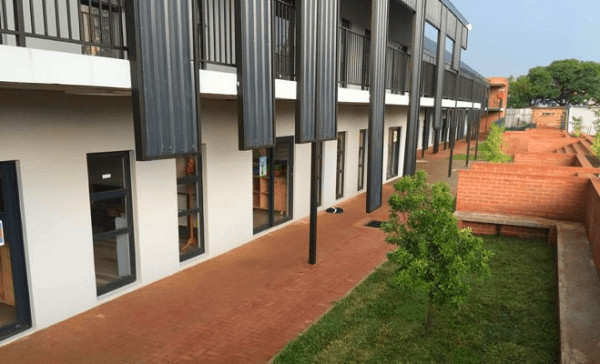 Set on seven acres in the growing residential area of Broadacres, the school is nearby to the suburbs of Lonehill, Fourways, Chartwell, Dainfern and Steyn City. The school was founded in 1982 as Broadacres Farm Nursery School. 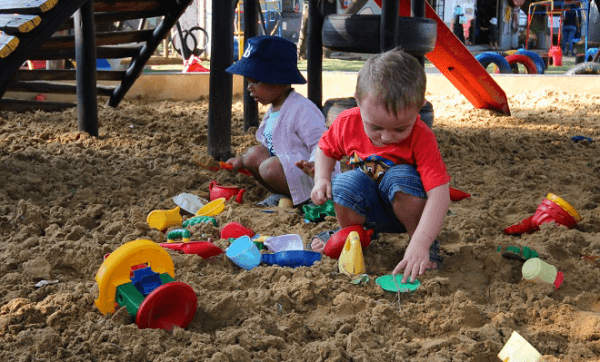 Over the years, the school has maintained a high standard as the nursery school of choice in the area. We have a dynamic partnership with Skye Education. 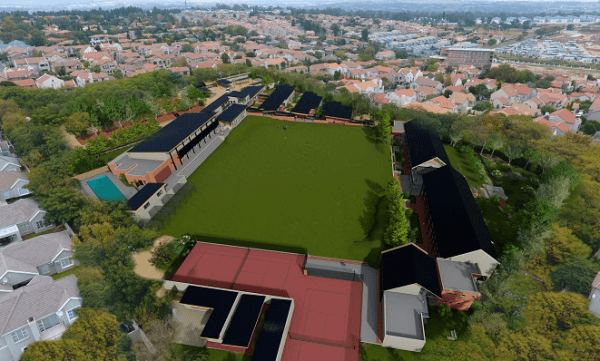 Skye Education is our investment and development partner and they are committed to building an exceptional education facility at Broadacres. The new development is based on and aligned to the Broadacres Academy educational philosophy of learning naturally. Natural learning is facilitated through delivering the curriculum in a constructivist way. 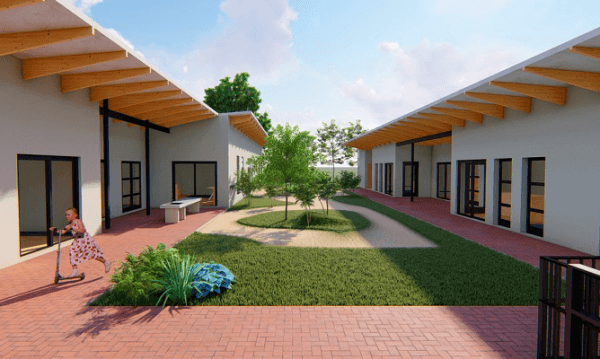 The design of the new facilities focuses on movable learning spaces, outdoor learning spaces and communal learning areas. 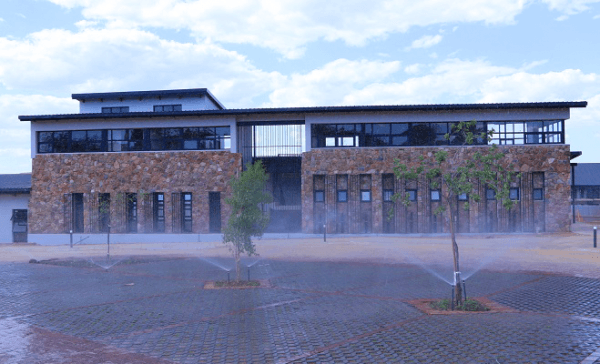 The heritage of the school has been taken into account and the new school facilities have been designed to have a contemporary farm feel. Together, the delivery of the curriculum and the design of the facilities facilitate and complement the nurturing of individual learning. This will ensure that children are always engaged, and never lose their natural love of learning. Phase One of the development has been completed with the opening of the new Admin Block and Prep School Building. Phase Two, the new Preschool will be complete by August when the existing Preschool will move over to their new classes. Visit the Development page on our website - here you will find the latest aerial photos, drone and time-lapse footage of the development. We invite you to make an appointment to come and see us and to consider Broadacres Academy as an option for your child’s education and learning journey. And focused on the natural development of each child’s potential.